Alwinco, an ISC (Independent Security Consulting) firm. 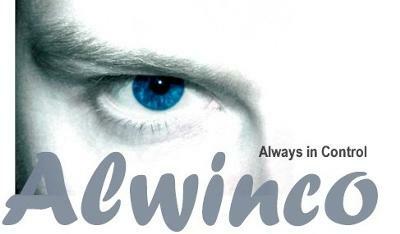 Alwinco means (Always in Control). Our aim is to provide the knowledge to corporate companies, business owners, property developers, property managers, complex committees, communities and home owners giving them the control, skills and the know-how to make business, homes and properties more resistant to crime.